Unsuljha, Unsuna, Undekha, a series based on Aarushi-Hemraj murder case streaming online, highlights a lot more than what the public has known so far. 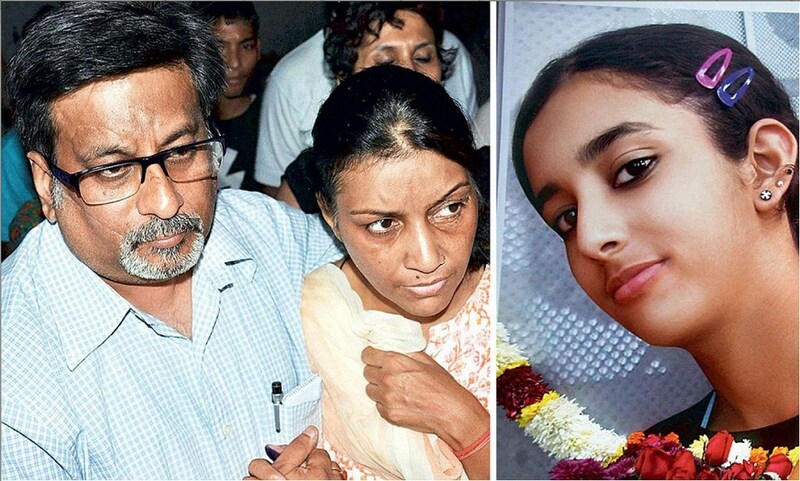 The series convincingly tried to bring forth Aarushi Talwar’s murder mystery into the light sharing insights that went missing immediately after the instance had happened. 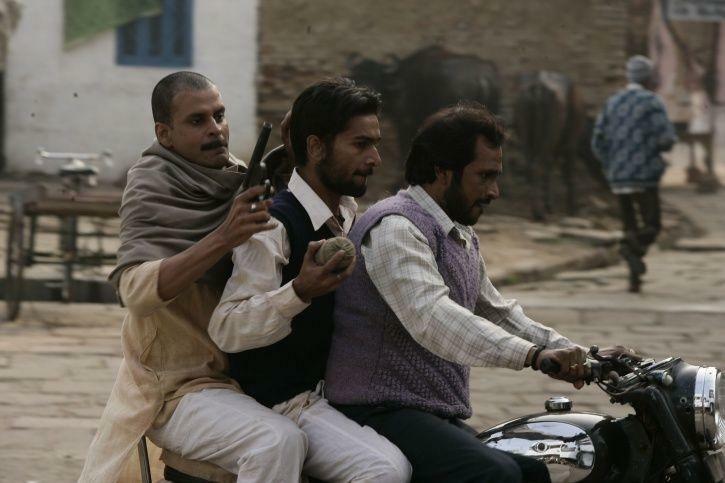 It cover facts about the significant mafia troops hailing from the lands of iron ore. Everybody saw the clash between reel Sardar Khan and Sultan that took a toll on their living and ignited a deadly blood game spanning over three generations. 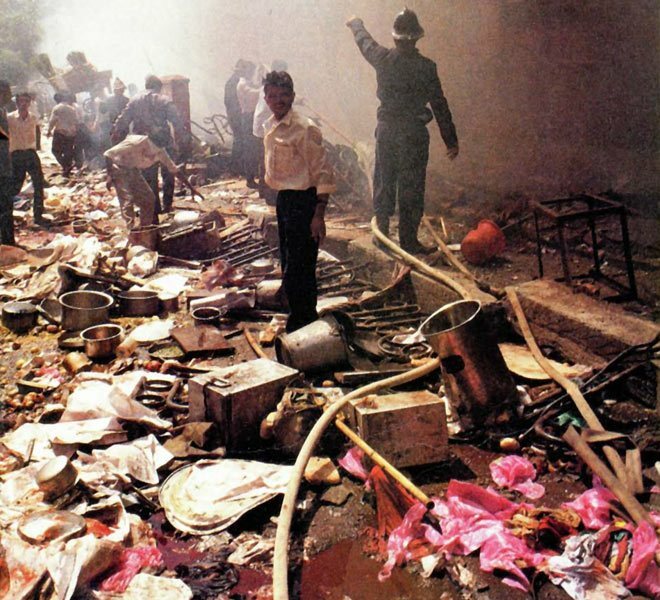 This is still considered as the darkest chapter in Indian history. The film out-rightly showcased the conspiracy that leads up to the Bombay blast of 1993 followed by the subsequent police investigation. It marks its 10 years this week reminding about the Martyrs who sacrificed their lives for our well-being. 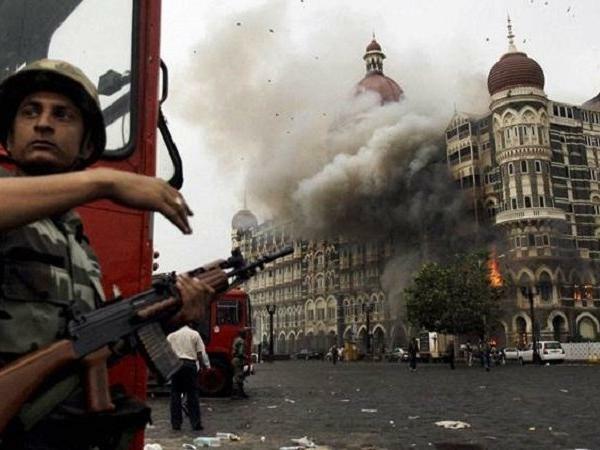 Released in 2013 the film depicted the real story of ten terrorists who sailed to Bombay secretively and waged war on the city for about 72 hours in a stretch. A series based on real instances, releasing this December is all set to showcase another grey chapter of rivalry from the hinterland of Uttar Pradesh. 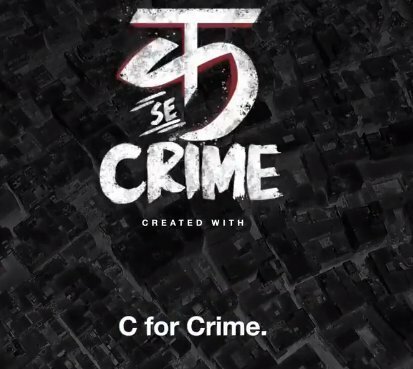 Inspired by one of the recent gangster series Mirzapur, ‘क Se Crime’ will highlight names like Brijesh Singh, Mukhtar Ansari and Munna Bajrangi who reigned and battled for the game of power.